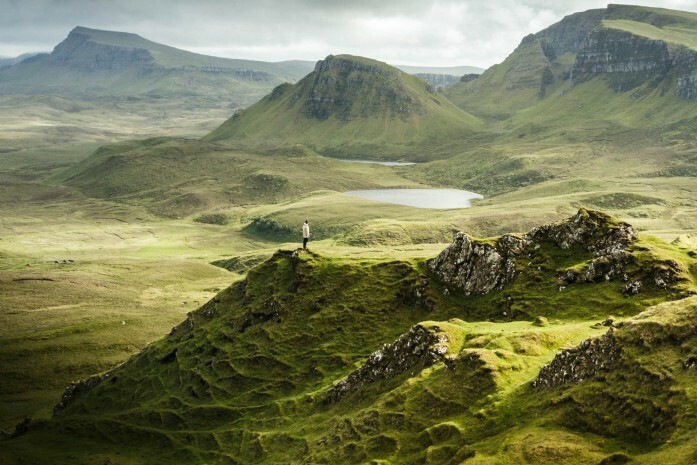 With the last of mainland Britain’s great wilderness crammed into its rather compact territory, Scotland harbours a landscape which remains loyal to its ancient, spectacular and turbulent past. Big skies wrap around snowcapped mountains which rise from the lochs in almighty splendor, spectacular wildlife wanders undisturbed through vast forests and fresh seafood makes its way from boat to plate in a matter of minutes. Combine this with castles seemingly on every turn, fearless hospitality and a rather good chance of spotting the Northern Lights and here is a nation worthy of any luxury traveller. Wild, remote and answering to not a single soul, Scotland’s North West Highlands hold within its clutches miles upon miles of disorderly beauty. Unruly and a world away from the hum drum of city life, these far-flung corners, so rarely visited by the average traveller, cling to the periphery of modern Europe. For those who truly wish to wander where the WiFi is weak, the Knoydart Peninsula (only accessible by boat from one side or foot by the other) is a rugged landscape offering hikes to rival any of those found in the Alps on the continent. Seldom trampled maybe, but therein lies the charm of travelling to these hard-to-reach Munros and pristine beaches. With a name quite literally meaning “Cloud Island”, it comes as no surprise that Skye has a rather ethereal ambiance about its craggy mountains and undulating patchwork of moorland. Although famed for its scenery, scrambling and wildlife – be sure to keep eyes peeled on the sky for the enormous Sea Eagle – Skye also caters exceptionally well for those without the compulsion to reach the highest peaks and scrape the heavens. As is the case with most anywhere in Scotland, public inns are in abundance here (and offer perfect spots to duck into when the weather is bleak), as are craft shops, castles and museums. 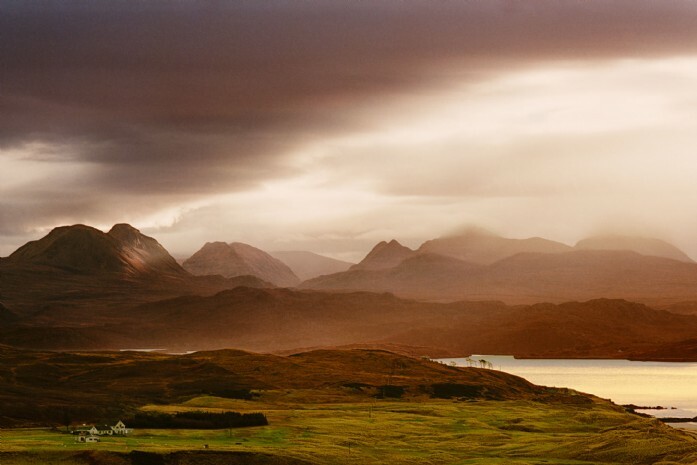 Skye is a place for all and even the smallest of ventures will reward with celestial views, close encounters with otters and a certain sense of being at the beginning of time. Glass-like lochs, velvet Munros rolling across fiery skies and Arctic peaks on top of the world; Loch Lomond is the very essence of Scottish majesty. 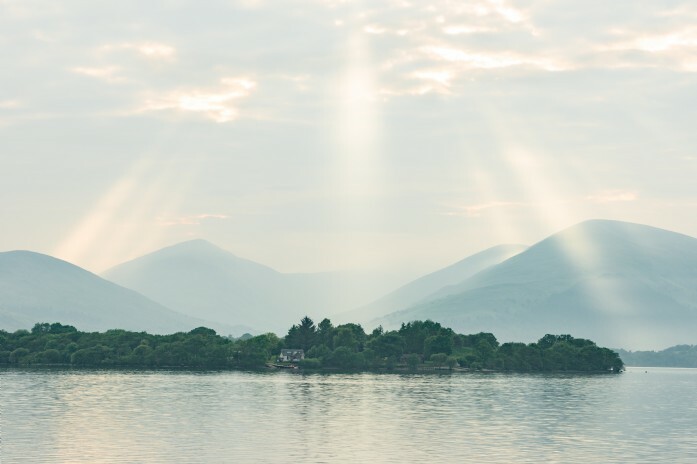 Designated the first national park in Scotland in 2002 and thanks to its close proximity to Glasgow and the Lowlands, Loch Lomond does tend to err on the busy side, but step mere metres from the path well-trodden and a world of serenity awaits. Pootle across the water on wooden boats to tree-covered islands glistening in snow, hunker down in glowing pubs and enjoy a healthy dose of fresh air in Loch Lomond’s pristine outdoors. Thick forests, golf courses and whisky distilleries galore (our pick of the bunch is Glengoyne), Scotland just wouldn’t be Scotland without its largest of all lochs.